C.1798-1865 Betsey Stockton was born into slavery, and emerged as a religious and academic pioneer. She was instrumental in bringing formal education to indigenous Hawaiians and Native Americans, and in establishing numerous schools. The ABCFM accepted her as a member of the mission, and on November 22, 1822, at about age 24, Stockton became part of the second missionary group to be sent to the Hawaiian Islands. The agreement drawn up between Green, the Stewarts, and the ABCFM stated that Stockton would continue to work in a domestic capacity for the Stewarts, but that she was not to be assigned menial work. Stewart’s wife, Harriet, was expecting a baby, and Stockton was to assist with that birth, but not partake in domestic duties beyond those of the other missionaries. It was the first voyage to Hawaii by an African American woman missionary. For the three decades between 1835 and 1865, Stockton taught at various schools in the black areas surrounding Princeton. 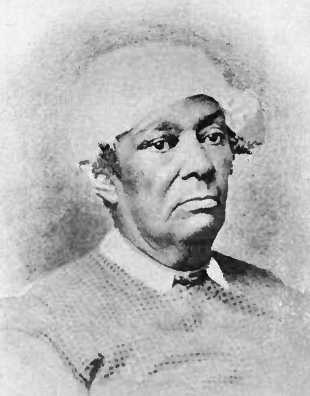 In 1848, she helped found the first African American Presbyterian Church in Princeton, which eventually became the Witherspoon Street Presbyterian Church. Stockton later established a night school called the Witherspoon Street Colored School, and persuaded seminary students to teach African American history, English, literature, and math there. Stockton died in October 1865, in Princeton.